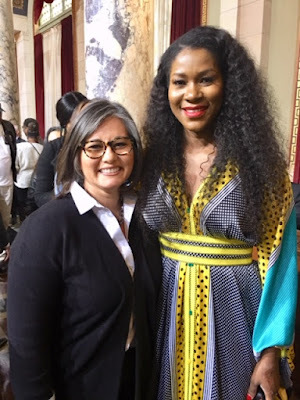 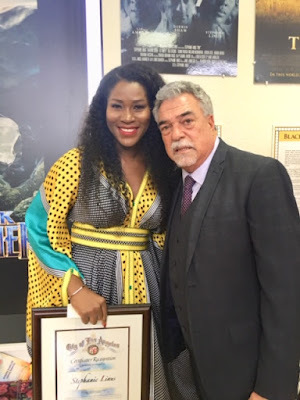 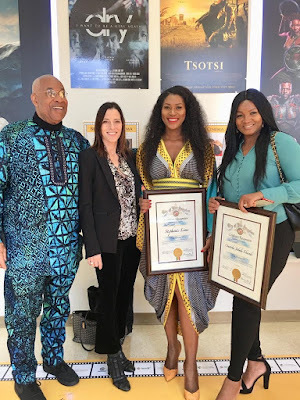 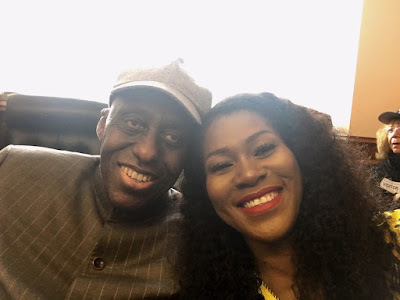 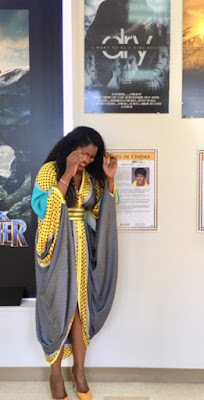 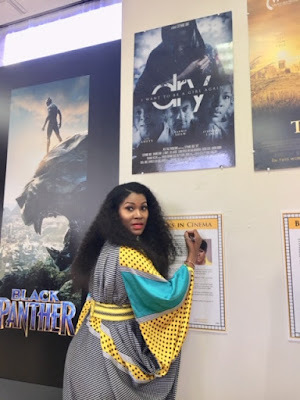 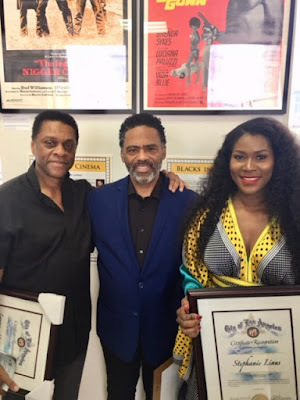 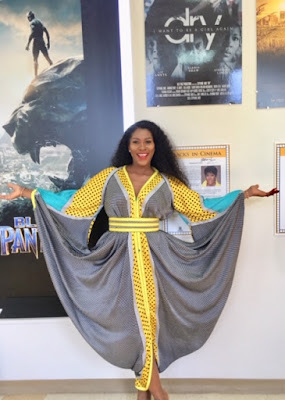 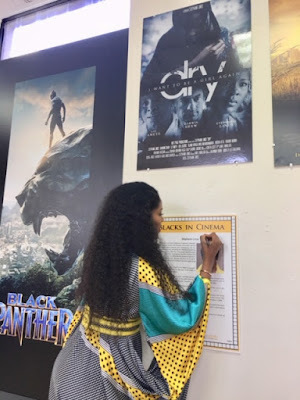 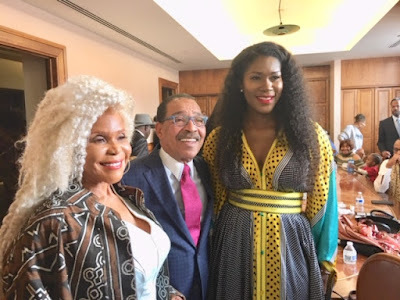 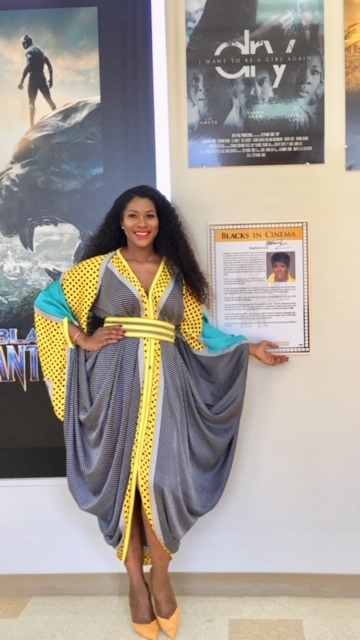 "Dry", the film which was written, produced and directed by Stephanie Linus is in 2019 still making great impact around the world. The movie has been selected to screen for the second time at the highly coveted Pan African Film & Arts Festival (PAFF) in Los Angeles, USA this February, and as a prelude to the festival, Mrs Linus was recognized at the first ever Blacks In Cinema presentation. 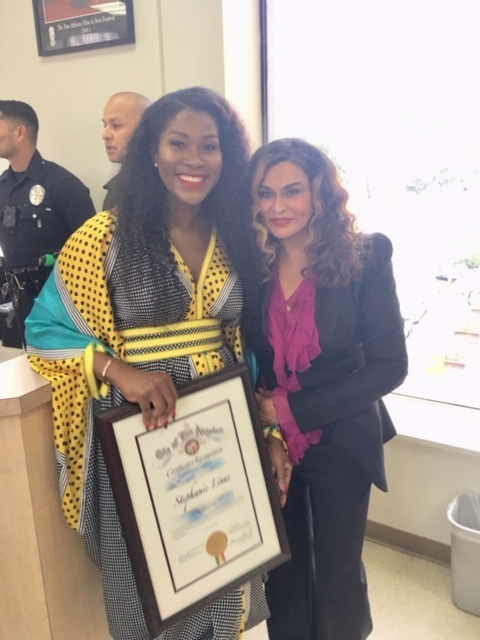 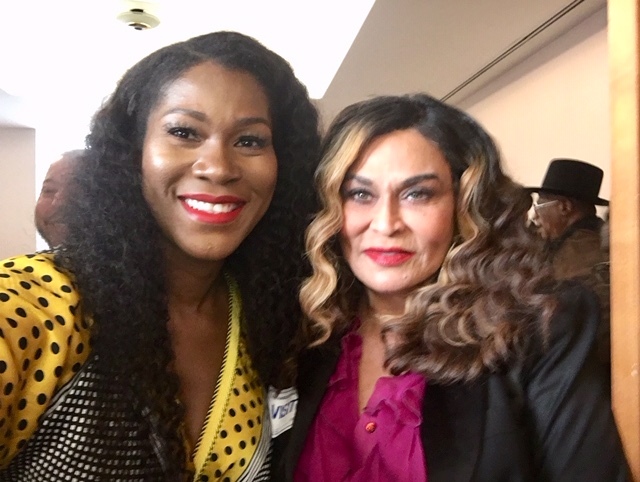 The event took place at the Los Angeles City Council Chambers yesterday. 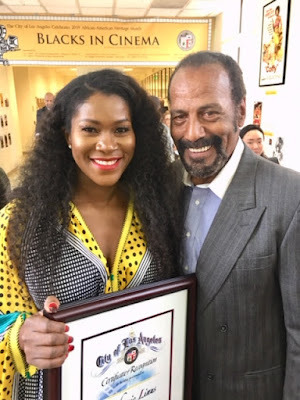 In 2016, "Dry" won Best Narrative Feature at the PAFF. It screens again on Feb 9th, Feb 13th and Feb 18 with an interactive session after the opening night. 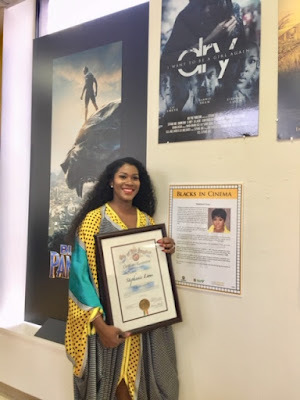 The movie has made immense positive impact across the world in changing the narrative concerning child marriage and other forms of social injustice. 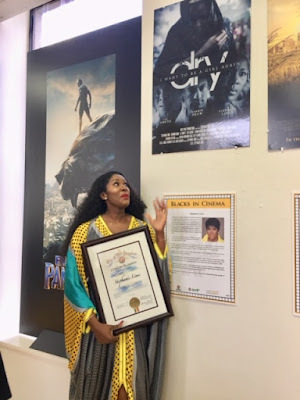 It was recalled to the festival this year due to its world-class production quality and continuous importance in global human rights advocacy.